Ceilings – Here Come the Painters! Ceiling paint is one of those rare paint products that announces right there on the label where it is supposed to be applied: the ceiling. Of course, ordinary flat (or matte) sheen latex paint that is not labelled ceiling paint can be applied on the ceiling, it’s just that ceiling paint is generally thicker in viscosity. One benefit of thicker paint is its greater hiding ability. Ceilings in poorly ventilated bathrooms are prone to mildew spots and are covered better with ceiling paint than with anything else. 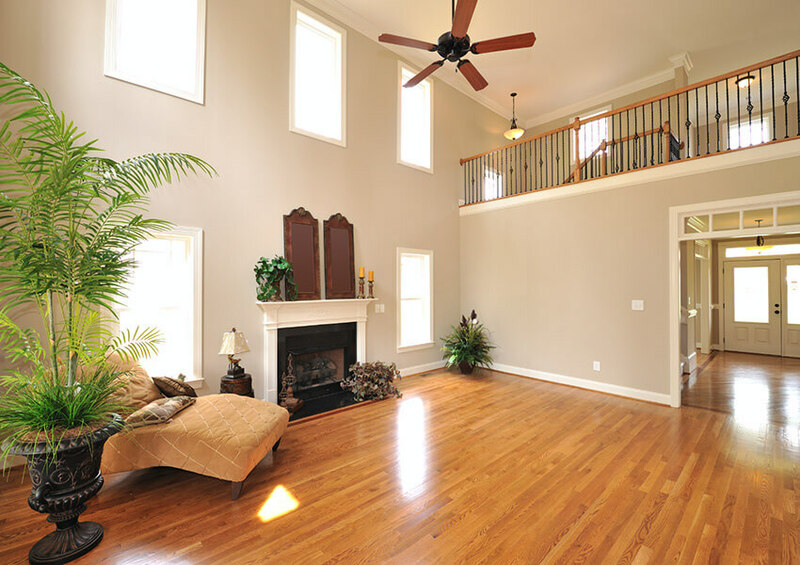 As for colour, most homeowners want white or near-white ceilings. White makes sense for a room’s “sky” because anything darker acts as a visual stop. 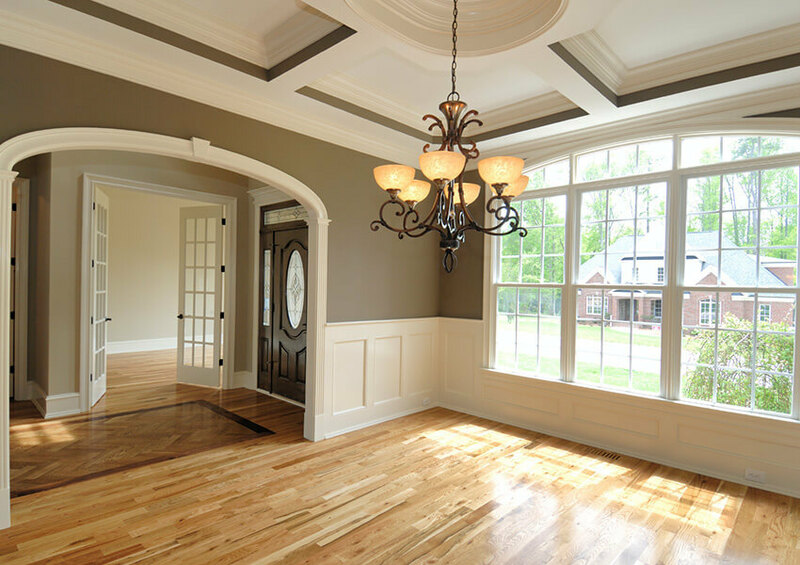 Additionally, it’s guaranteed that ceiling paint’s finish is flat – often the very flattest finish that the paint manufacturer produces. Any kind of glossiness, even the slight eggshell or satin sheen, shows up on ceilings far more than on walls and should be avoided.